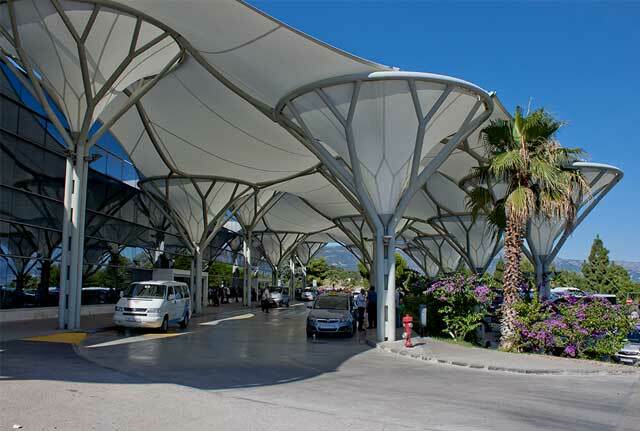 You chose Marina Kornati (Biograd na Moru) as start point of your taxi transfer. From the list below, choose your destination. After that, you only need to choose vehicle for your taxi transfer and leave your transfer info to finish your booking. We offer professional taxi service from/to Marina Kornati (Biograd na Moru) with standard vehicle, mini vans and standard bus. 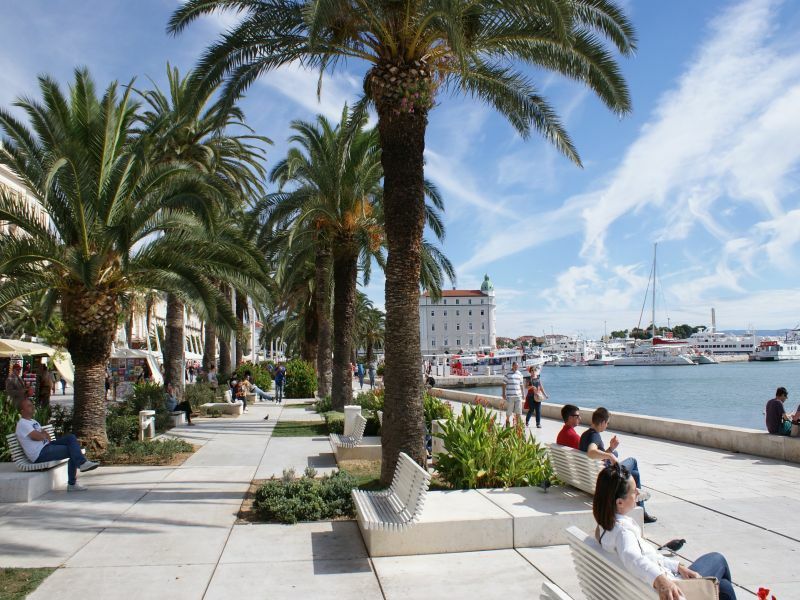 Why choose our taxi service from/to Marina Kornati (Biograd na Moru)? Top quality service, optimal price and simple on line reservation are just few reasons why choose our taxi services. Don't wait and book safe and comfortable transfer now. 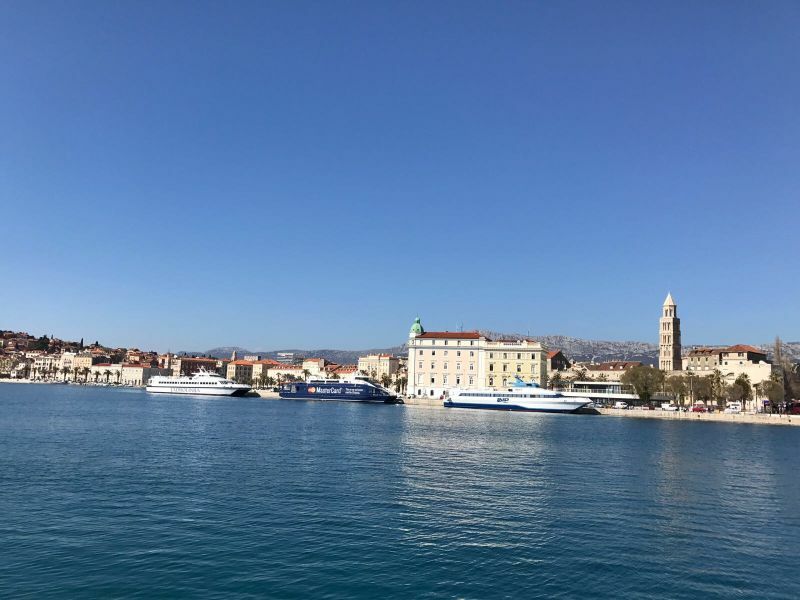 All you need to do is choose vehicle depending on number of persons and book your optimal taxi from/to Marina Kornati (Biograd na Moru). "Very positive experience. To bad we weren't able to see the sights due to the darkness"